A couple examples of what our highly-skilled craftsmen build for our clients. 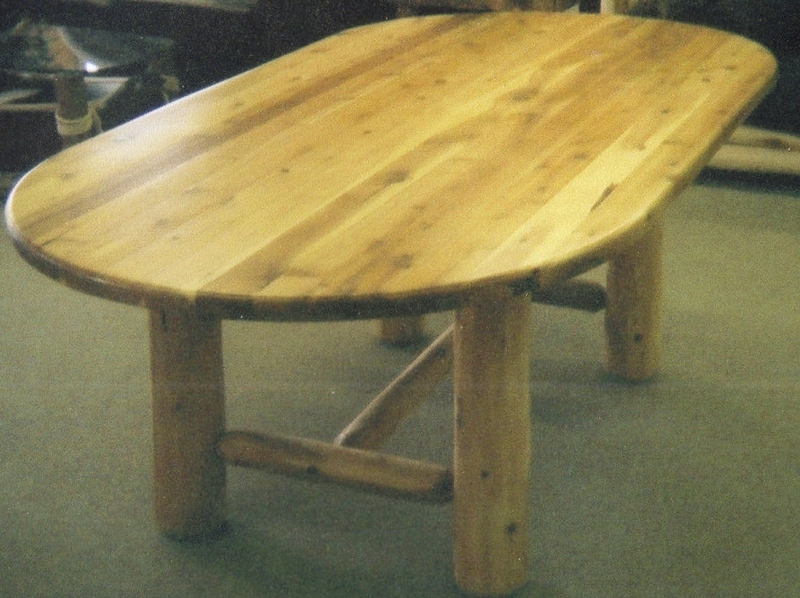 This northern Michigan white cedar coffee table can be made to any size or shape. This has rounded ends but can be made as true rectangle or square or round. 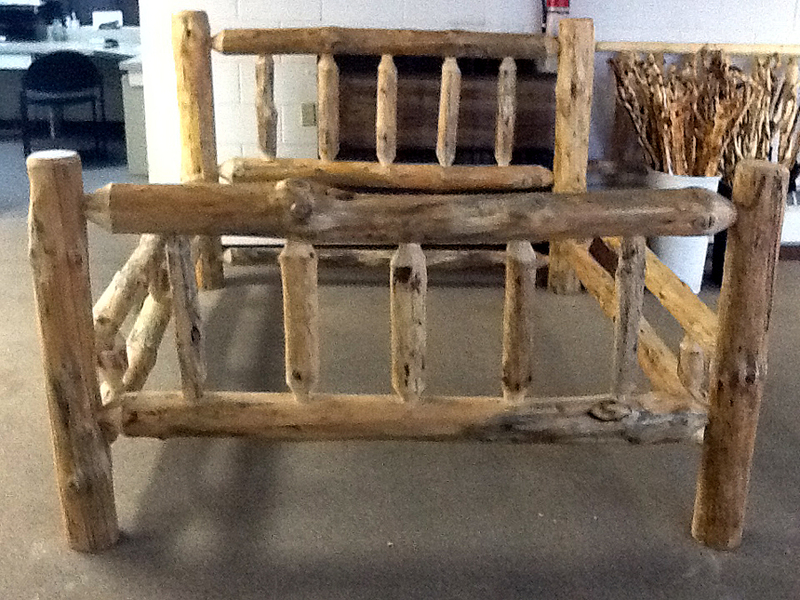 It has cedar log legs but could also be made on a driftwood base or stump base. This clean look solid wood coffee table is perfect to accent any home or cabin. We also make end tables, night stands, benches and sofa tables in this design to match. This is a simple, clean design which is highly functional.